Another view of the Harvest Room, which can be hooked up to a projector and sound system. 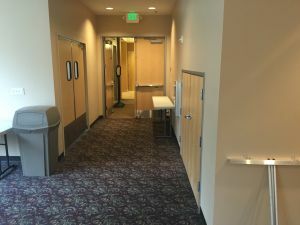 View of entryway to the Harvest Room. 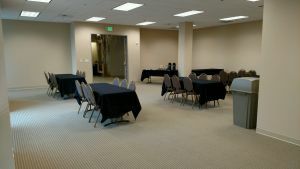 Another view of the Harvest Room, which can seat up to 100 people. 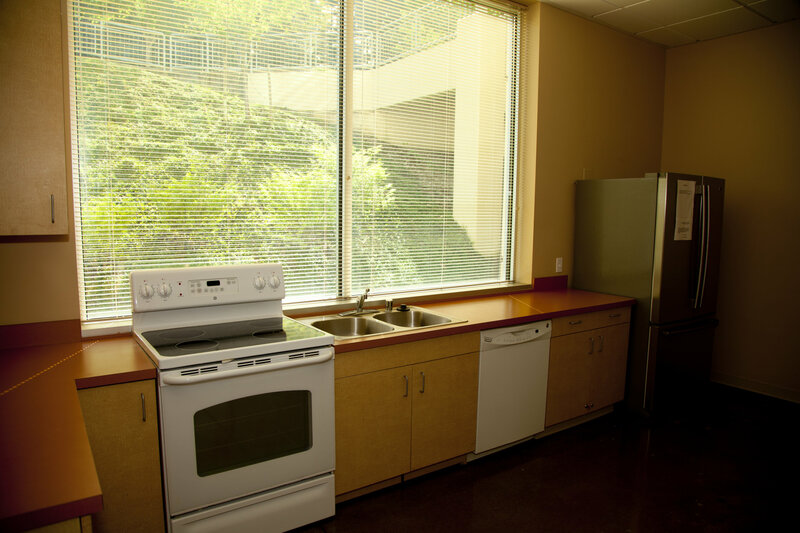 The Harvest Room comes equipped with a full kitchen. 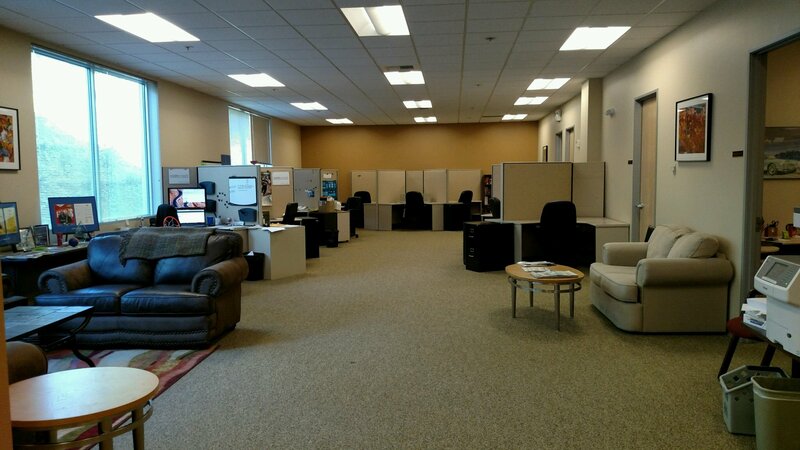 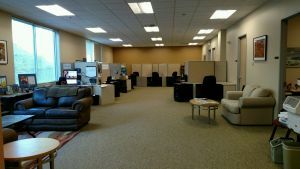 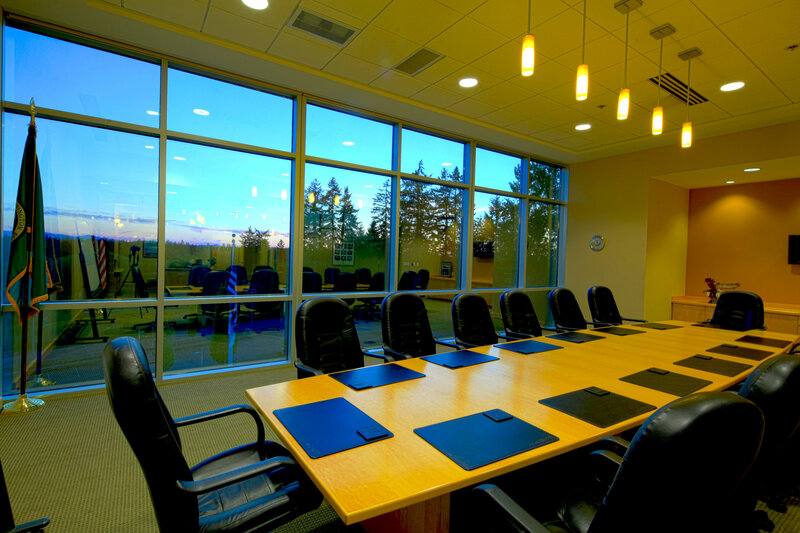 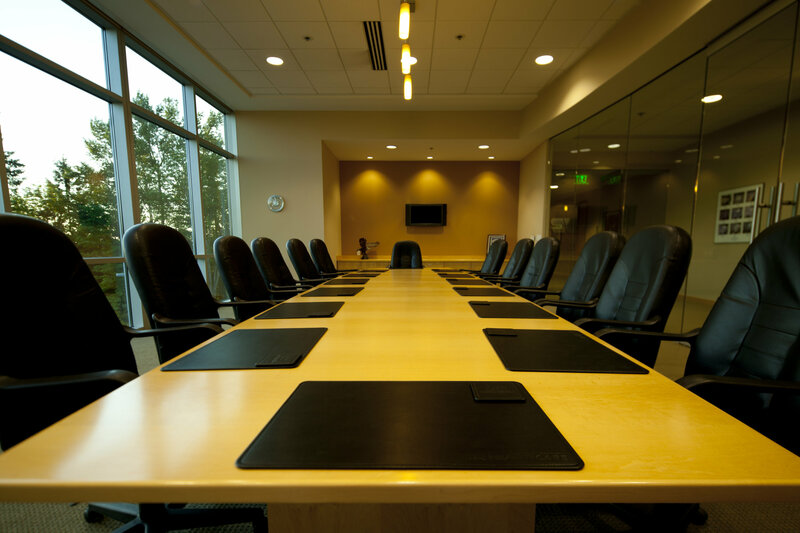 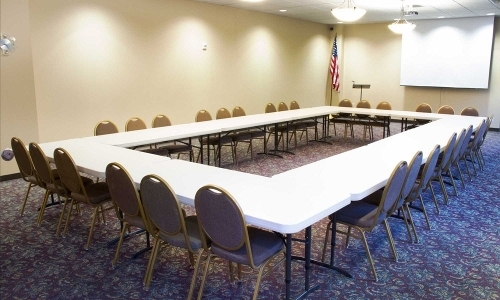 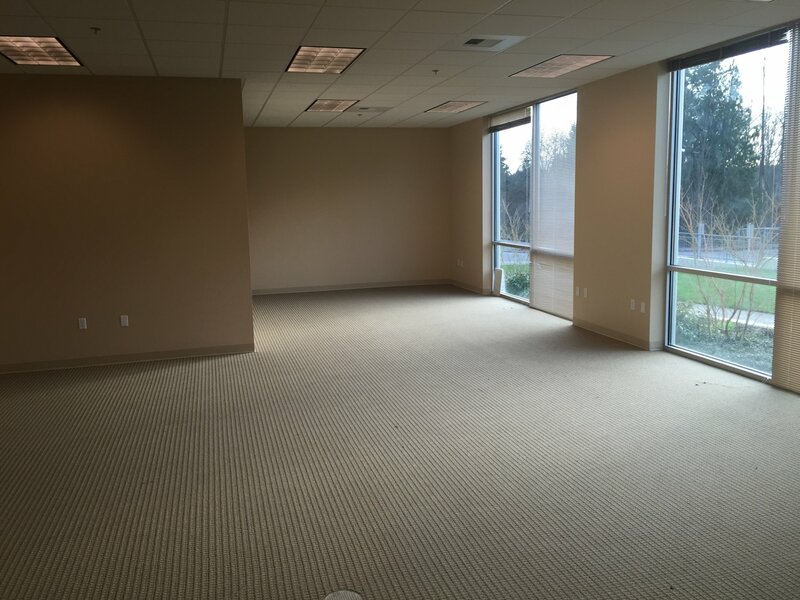 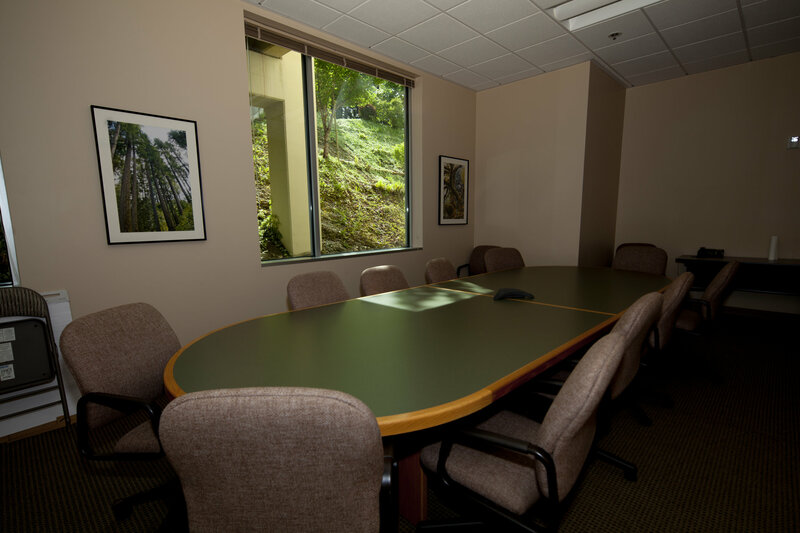 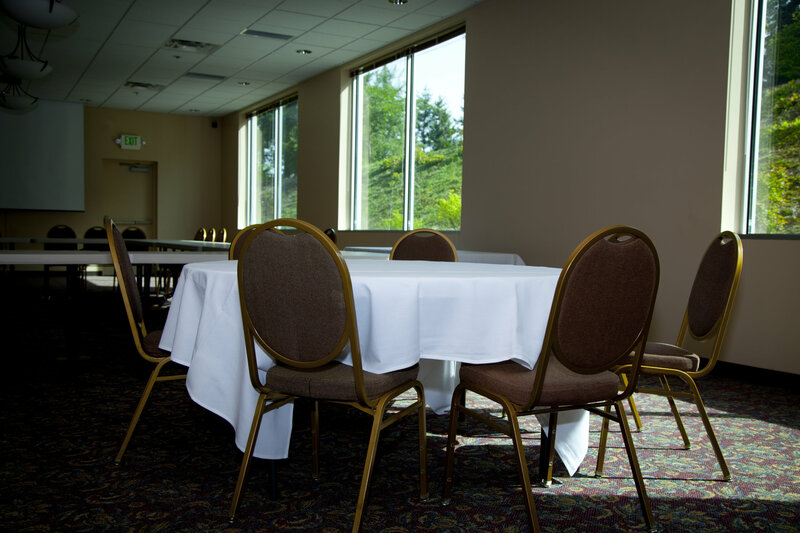 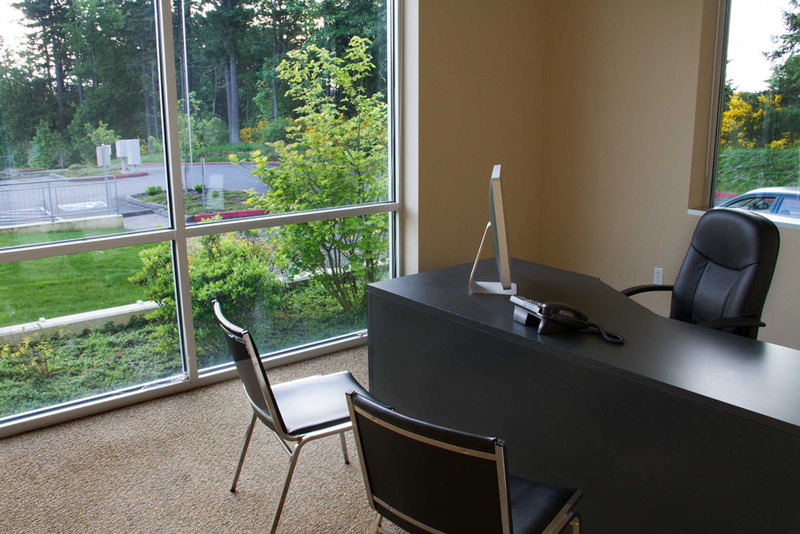 The Lacey Business Center offers private desk space, a coffee service, and office machines. 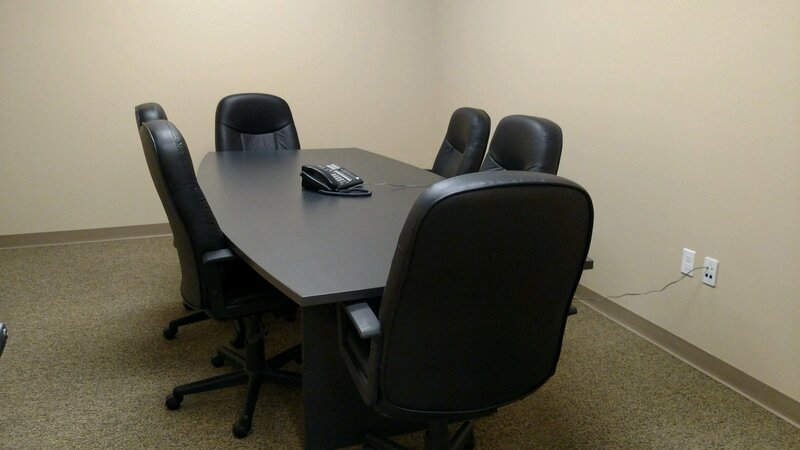 There is a shared copy/scan/fax machine available. 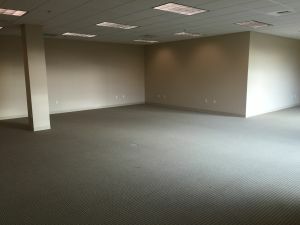 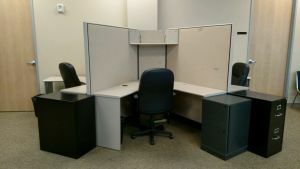 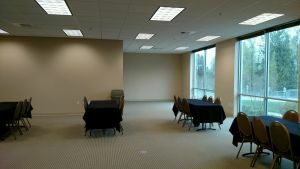 A view of the private desk space in the Lacey Business Center, which is in a central business location. 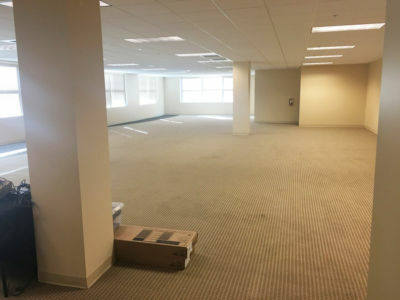 This is a private, fully furnished office space that comes already connected to the Internet. Several services are also included, including janitorial and reception. 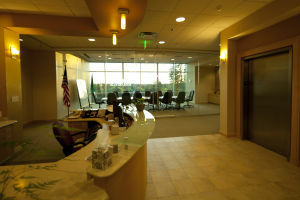 Layout of the Executive Suites. 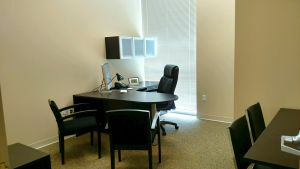 An office in the Executive Suites. 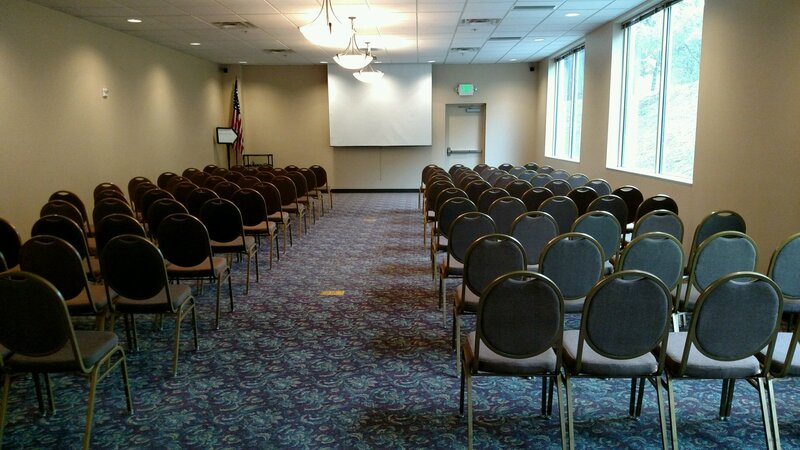 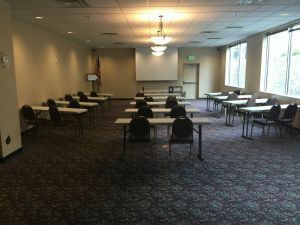 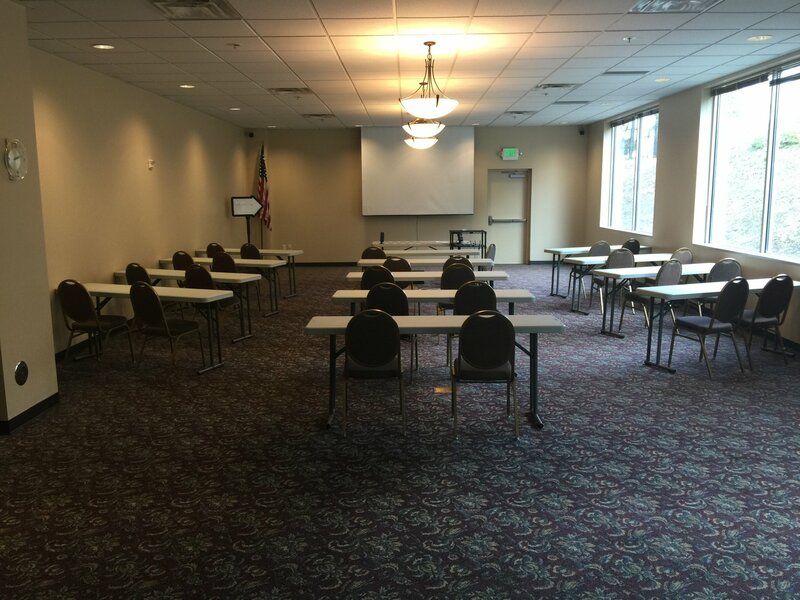 There are 2 rooms in the small conference rooms. Each can hold up to 6 people, and comes equipped with wi-fi.